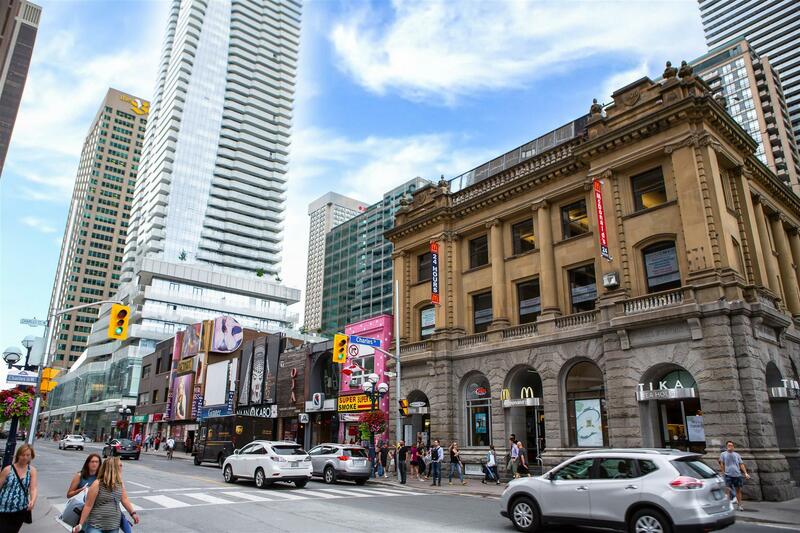 Downtown East sets itself apart from Bay Street and the Entertainment District with plenty of creative flair and a level of authenticity not quite seen in the big neighbourhoods. 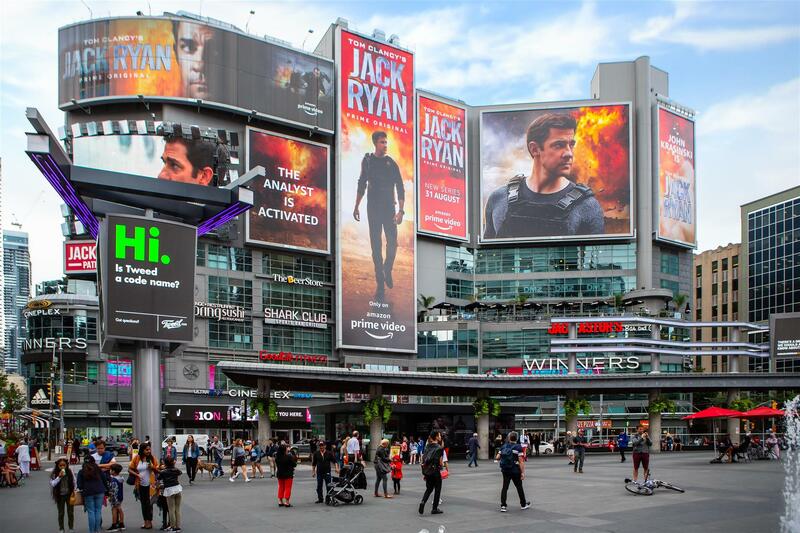 Location: Downtown East begins where Yonge Street bisects Downtown Toronto into two distinct worlds, bounded by the streets of Bloor, Jarvis, and Queen. Transportation: Downtown East enjoys all the convenience of Toronto's outstanding public transit. On Yonge Street alone are several subway stations, such as Queen, College, Wellesley, and Bloor-Yonge, to name a few. Buses regularly ply routes within the Downtown East area. You can also catch the King or Queen streetcar lines. Moreover, each neighbourhood ranks high in terms of walkability. Who lives here: Downtown East is probably the most diverse and vibrant part of Toronto. Single young professionals, couples, growing families, downsizing empty nesters, creatives, entrepreneurs - the local population is a melting pot of people from different backgrounds. Downtown East continues to gain popularity among real estate investors. This renaissance comes with a multitude of condo and loft developments scattered throughout the area. This makes Downtown East home to what is currently the most diverse condo and loft market in Toronto. The most notable hard loft building in Downtown East would be the Merchandise Lofts. This is probably one of the best-known loft conversions in all of Toronto. It was built in various stages from 1910-1949 for the Simpson's department store and later owned by Sears Canada. The Merchandise Building is over 1,000,000 square feet and one of the largest buildings by floor area in downtown Toronto. It’s an example of the early 20th-century industrial Chicago School architectural style. Converted to residential lofts in 1999, the Merchandise Lofts is the most centrally located hard loft building in downtown Toronto. To further explore Downtown East's condo and loft market, get in touch with Casey Ragan today. Shopping: Downtown East is a great place to explore the streets and find independently owned fashion boutiques, furniture and design stores, and other specialty shops. Wining & dining: The diversity and creative spirit of Downtown East is captured well by the dining scene. 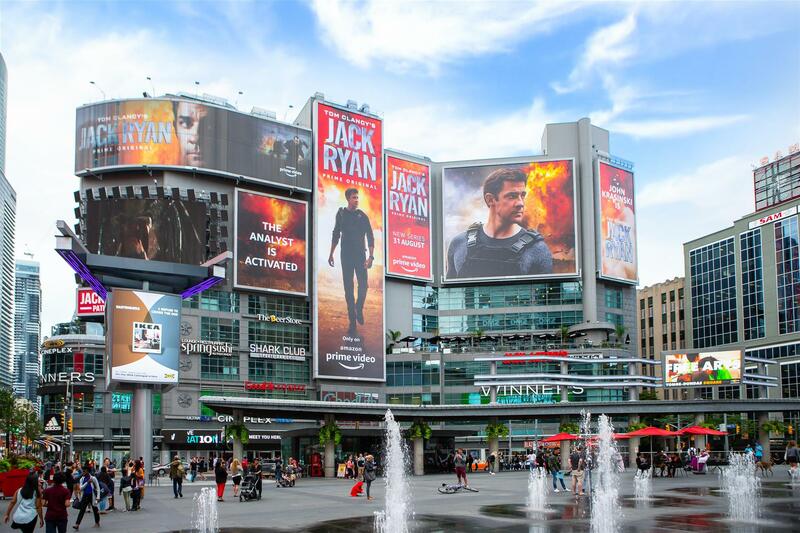 Starting from Yonge Street, you will be greeted by a host of well-loved restaurants. 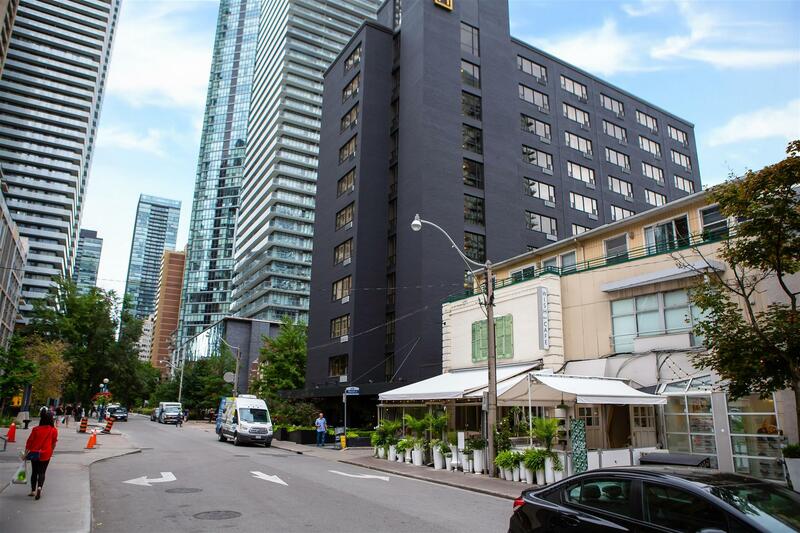 From there, make your way east and discover more of Downtown East's gastronomic treasures, such as La Bettola Di Terroni, George Restaurant, The Keg Mansion, Smith Restaurant, Constantine Toronto, and KINKA IZAKAYA. Attractions: There is a plethora of things to see and do in Downtown East. 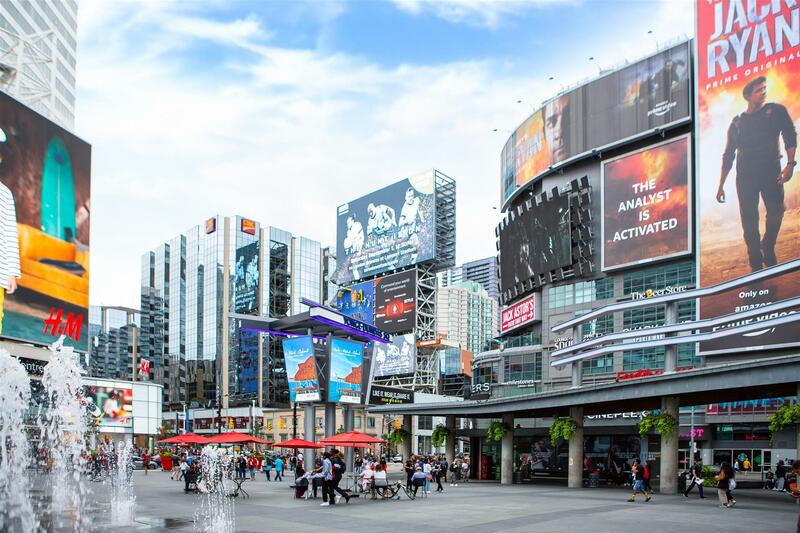 Some of the most notable spots include Yonge-Dundas Square, Church-Wellesley Village, Allan Gardens, and Massey Hall. History & culture: Church Street is the most historic section of Downtown East. Named, quite obviously, after the preponderance of cathedrals at its southern end, Church Street is one of Toronto's older thoroughfares. Three buildings in Toronto’s Downtown East that contributed to the name of the street on which they reside, Church Street, are all in close proximity of each other and make a great outing. St. Michael’s Cathedral, Metropolitan United, and St. James Cathedral are three of the largest and oldest churches in the country as well as being works of art.